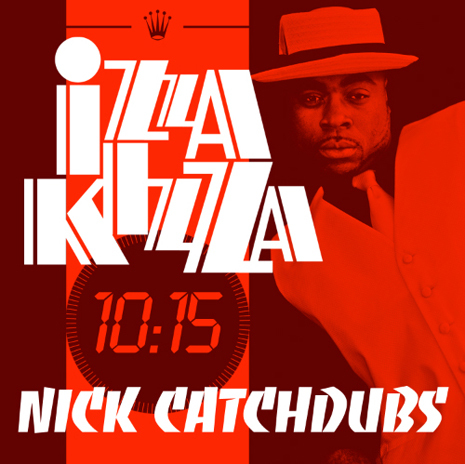 The homie Nick Catchdubs dropped a mixtape today alongside up-and-coming artist, Izza Kizza. The project is packed with dope collabos featuring Timbaland, the Fools Gold crew, Nottz, Kwame and more. Here’s the joint he knocked out with T.
Check out Izza Kizza and Catchdini’s full project below. This joint knocks. Shout to Tommy Davidson!